Want To Know Which Is The Best WordPress Theme For Your Website? Hello GeneratePress. Find Out Why The EntrepreneursGateway.Com Team Believe GeneratePress Is The Best Theme in the market. It’s lightweight, fast, flexible, well coded and well-supported by a developer who clearly cares about his product. Its fantastic value for money as the basic version is free, and the price for all the features is $39.95 and is for unlimited websites – absolutely ludicrous. It’s extremely easy to use and is a good choice for those looking for a basic theme which is well-developed and that they can customize on their own. 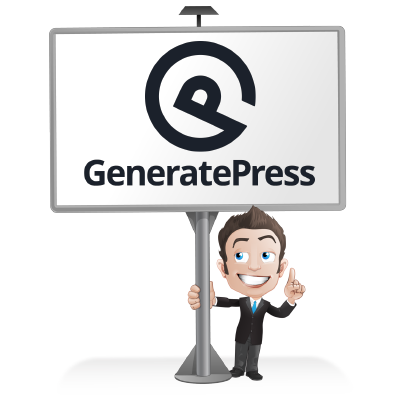 Generate Press offers incredible support response times via the developer. 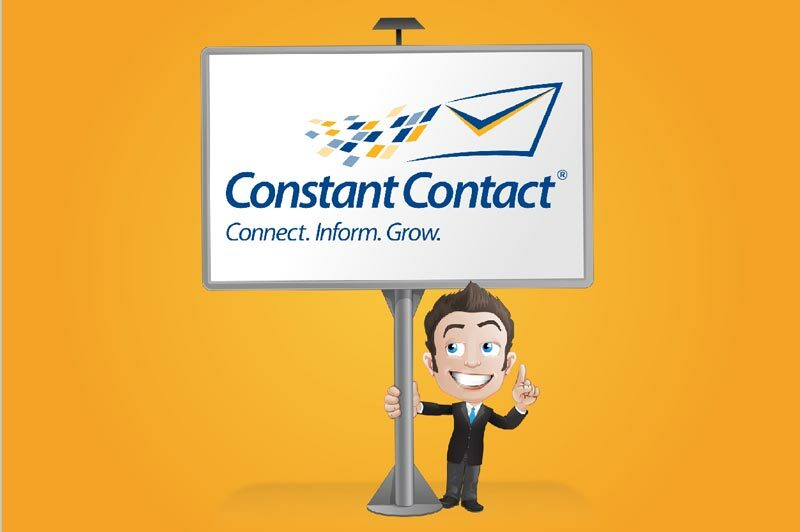 For those looking for friendly and fast support, this is definitely a good choice. Ummm, now I’ve thought long and hard about this and…. There aren’t any!! 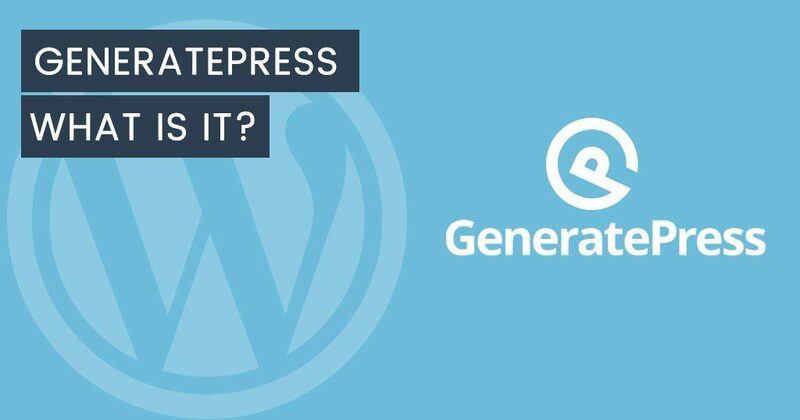 Is GeneratePress, The Right Theme Provider for You? Tom Usborne is the genius behind GeneratePress, and if you look on his website, he claims that the concept was to create a ‘solid theme’ on which to base all his clients’ work on. What he began to realise was that there was a need for more features to be included, however he still wanted the theme to remain ‘light’ for developers – hence the introduction of ‘modular add-ons’, which could be turned on and off accordingly and meant that there was no unnecessary ‘stuff’’ uploading in the background of the theme. Today, GeneratePress has a rather impressive more than half a million downloads as well as an ever-increasing customer database. So, without further ado, let’s get started and see how GeneratePress compares with other popular alternatives. I will share my experience with you as I use this Theme provider, together with all the things I like and dislike. It didn’t take me long to realize that the perfect theme needs to do two things – the first is to know its place and the second is to do its job. What I didn’t need was a theme that was big, bloated, multi-purpose and heavyweight. I needed a simple theme that didn’t incorporate a huge feature list. GeneratePress fulfilled ALL my needs, plus some. Its rock-solid foundations allow even the most creative user to express their own design visions but at the same time remaining easy and simple to use. The premium plan does offer features as separate plug-ins, but even these can be turned on to the additional features that are actually required, which keeps everything lightweight and simple (my favorite word). If you’re looking for a theme with tons of fancy features, then stop reading now. This isn’t what GeneratePress is about and like its developer, I believe that specialist features should be provided by way of plugins and only added/used as needed or as the project demands. With other themes such as Divi, I found that more often than not additional plug-ins were needed to achieve what was wanted. The installation process of GeneratePress couldn’t be any easier. In WordPress, go to Appearance then Themes. The plug-in zip file that was purchased via the GeneratePress site needs to be downloaded. 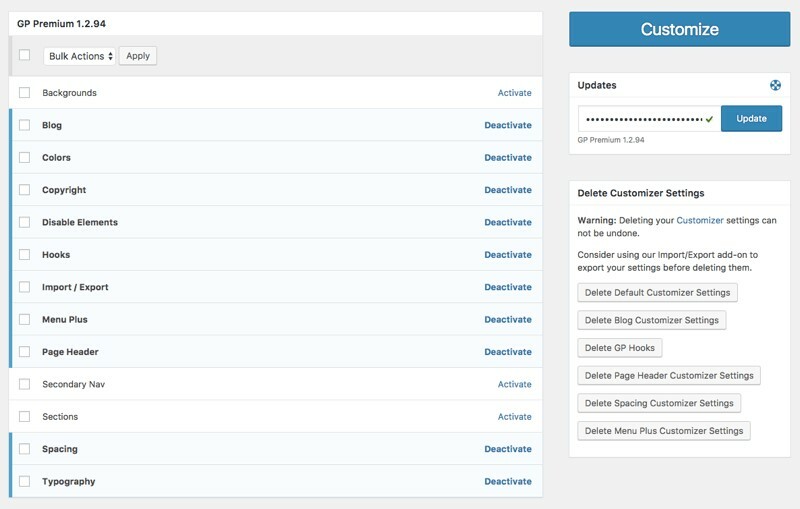 In WordPress, go to Plugins and Add New. See, I was telling the truth when I said it couldn’t be any easier. The basic settings are pretty obvious and clear. Deactivate or activate premium features. License keys can be added for updates. Export or import Customizer settings. From my previous experience, some of GeneratePress’ competitors offer messy and inconsistent styling customization tools. No sir, their styling customization tools are by far the most logical I have come across. Because to begin with they are located in the WordPress Customizer – where they should be – not in some custom baked theme’s options panel. Hence why customization is quick and easy. What’s that you say, just how logical is it? The great thing is because GeneratePress uses the customizer, you get the added benefit of live updates, meaning you will see the changes live on the site, before saving them. You’ve probably never thought about how well coded your theme is, the question is should you or is it something that you shouldn’t have to think about. A well-coded theme will work correctly, not cause issues and will pass by unnoticed. A poorly coded theme will ALWAYS come back to bite your behind…eventually, whether YOU care about its code quality or not. GeneratePress is built with efficient and clean code and follows WordPress’ best development practice to the letter, meaning everywhere you look there are thoughtful development decisions. Only the fonts that are needed are loaded by the Customizer. Any premium features are added as plug-ins, which means only the features that are needed are turned on. To extend functionality easily and quickly a range of filters and hooks are provided. CSS and template HTML is efficient, clean and well organized. To enhance SEO, the theme is fully schema.org microdata integrated. Believe me when I tell you that although you might not care too much or not appreciate it, all these things DO matter and WILL make your life a lot easier in the long run. Now, as I mentioned previously, I believe that many features and functionality should be via the use of plug-ins – which are separate from that of the theme. I believe this to true. HOWEVER, there are specific features that really ought to be included in the theme. These are things that could be seen as global features, things that are an important part of each page. You’re probably wondering what sort of things I had in mind. This is where the navigation and logo are located above the top of the page header and is something that GeneratePress nicely handles. You are able to set the header area so that it overlays the content below it on a per-page basis, change the color of the tagline, navigation links and site title as well as making the navigation itself transparent. To make the most of the screen real estate, I recommend using a different header when using mobile. With GeneratePress, you are able to have various header design layouts on mobile with the choice to have its own bespoke logo. So, who doesn’t want one of these? For those not in the know, this is when the header area ‘sticks’ to the top part of the screen when users scroll down the page. 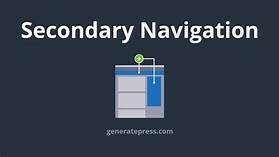 GeneratePress offers effective but simple options for sticky headers, both for mobile or desktop. There is the option of the fade or slide-in effect, or if you prefer, no animation effect whatsoever. As with the mobile header, there is the choice to change the logo from normal one to something more fitting. 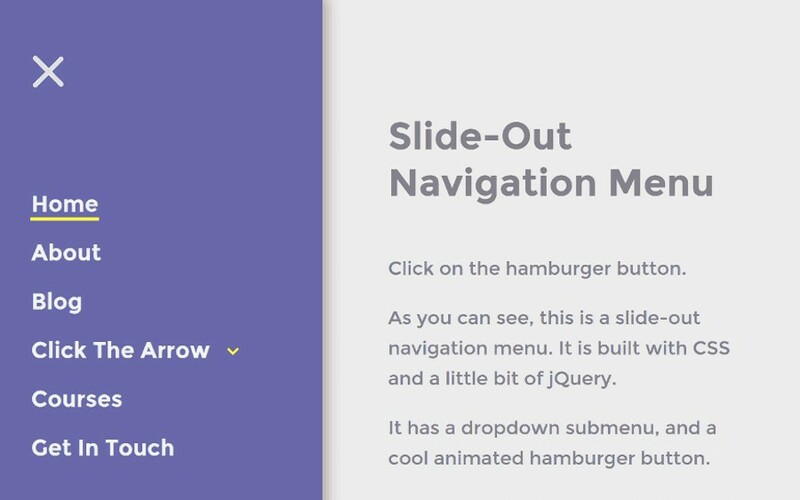 You’re probably wondering what this is, well it is used when a navigational menu is more suited to being vertical, but you only want to slide it in when needed. Again, this is a breeze with GeneratePress, and it can be used on mobile, desk or both, PLUS you have complete control over what appears in this menu. Top bar: There wasn’t the ability for creating a custom bar that would run across the top of the site, which generally contains its own social media icons and separate navigation. I have been reliably informed though, that this feature will be available with the next update. Full-Screen Nav: This is when the navigation covers the complete screen. This too is on its way, according to recent posts on GP’s Facebook Group. One of my most favorite features of GeneratePress is that I no longer needed to use a Child Theme, yay!! My life suddenly becomes a whole load easier. Gone are the days of editing my header.php files or functions.php; now I can basically update my GeneratePress theme instantly AND not lose one bit of customization. What definitely helps to make this possible is the hooks add-on, which allows custom code/PHP to be added throughout the WordPress site. Of course, in the digital world in which we live, being mobile responsive is an absolute necessity. GeneratePress doesn’t disappoint. It is completely mobile responsive and looks amazing as well as being easy to use even on the smallest of screens. It works in all major browsers including Explorer 8 – which is superb. Even if you don’t think it is, Speed is tremendously important. Both you or clients businesses depend on a fast loading website, visitors want AND expect a fast experience plus Google rewards fast loading websites with high rankings. GeneratePress is constantly being tweaked to ensure that maximum performance is always achieved. To put things into perspective, I have listed the size of GeneratePress’ code compared with that of Divi and Avada. As you can see Divi is nearly 14x the size and Avada is over 10! Of course, the theme’s codebase size isn’t the only thing to consider. Many multi-purpose themes have lots of bells and whistles and include tons of redundant code that power all the features that you’re not likely to use and nine times out of ten they are inefficiently coded as well. You’re probably thinking, but what does this all mean?? It means 3 words, slow, slow, slow. 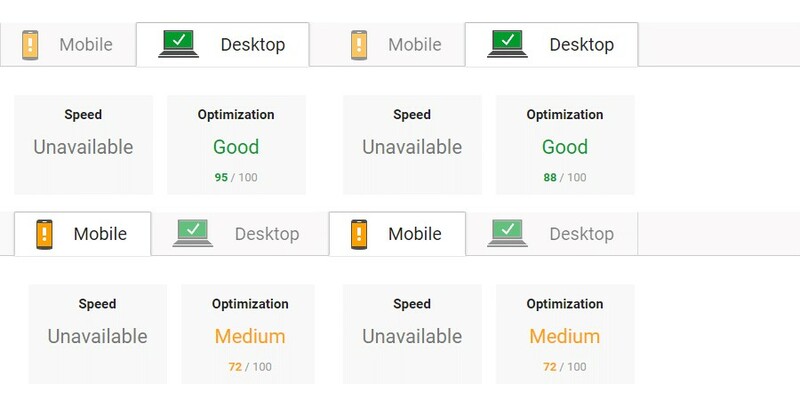 Now, bear in mind that this isn’t a benchmarked comparison or an in-depth page speed review, but what I can tell you from my experience is that GeneratePress built websites load between 1-2 seconds while those built in Avada or Divi take between 5-8 seconds. Keep in mind that the sites have the same speed tweaks and caching applied and contain similar content. It’s like day and night. Well, you’re probably correct BUT what you aren’t guaranteed is the same speed, support and quality code that GeneratePress offers. This theme’s middle name is ‘speed.’ So, keeping on the ‘theme’ (see what I did there!!) of speed, even after activating all of the premium add-ons the performance of the theme was barely affected. I decided to run a quick Google Page Speed test on a standard cPanel hosting account without any optimization. I’ll let the results do the talking. The results on the right are with the active add-ons and on the left without. There are several addon plug-ins that are available for GeneratePress which extend the theme to include more options and features. 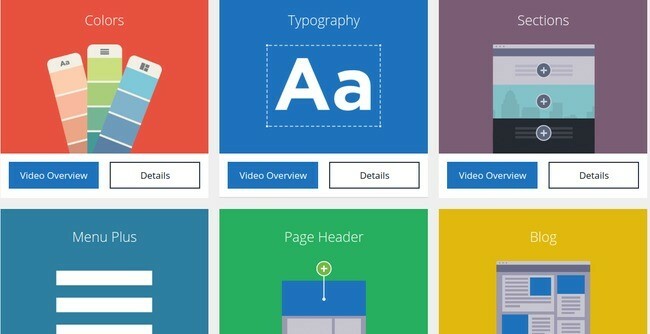 Typography – this included more font size options, font weights and font families (which did include Google Fonts too). It’s worth taking note that each addon is priced at $7 or if purchased separately at $10, however you can get GeneratePress for a one-off payment of $39-95 which does include ALL the features of the addons (including any future new ones) all packaged into one plug-in. So, in the perfect world, every theme that I use needs to support my favorite WordPress page builder plug-in. Is able to provide a ‘full width’ template (generally for modern page designs the full width of the browser window is necessary). Has the ability to hide different page elements (this could include navigation, header, and footer) – this is perfect when creating unique landing pages. Different sidebar layouts, including NO sidebar at all. GeneratePress nailed all of these!! So, as shown below the editing screen for each page has really simple option panels, which enable everything to be set up on a per page basis EXACTLY how YOU want or need it. 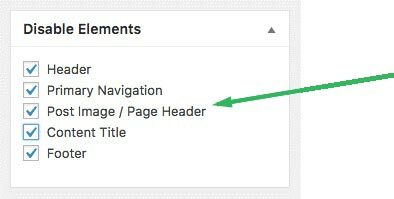 ‘Page Builder Integration’ checkbox on each post & page. Various parts of the page can be optionally disabled. Great for custom landing pages. The default sidebar can be over-ridden on a per-post/per-page basis. 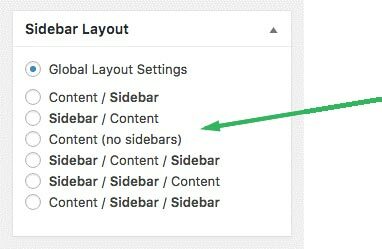 Global default settings for sidebars in the Customizer. Does your current theme make it tricky to pop a Facebook advertising tracking code or a bit of Google Analytics on your site? Or do you find it difficult when you have built an amazing custom footer and wanted to place the shortcode for it so that it appears on every page on your site? GeneratePress makes all this sort of ‘stuff’ simple. Well, due to the fact that there is a ‘hook’ built into every single part of the theme’s built-in templates AND within the WordPress control panel is a box that corresponds to each hook. What this means is that you can add whatever you want to each of those areas of the site – without breaking out a sweat. GeneratePress includes a big list of filters, something which I know developers will appreciate as they make any future customization easy and quick. 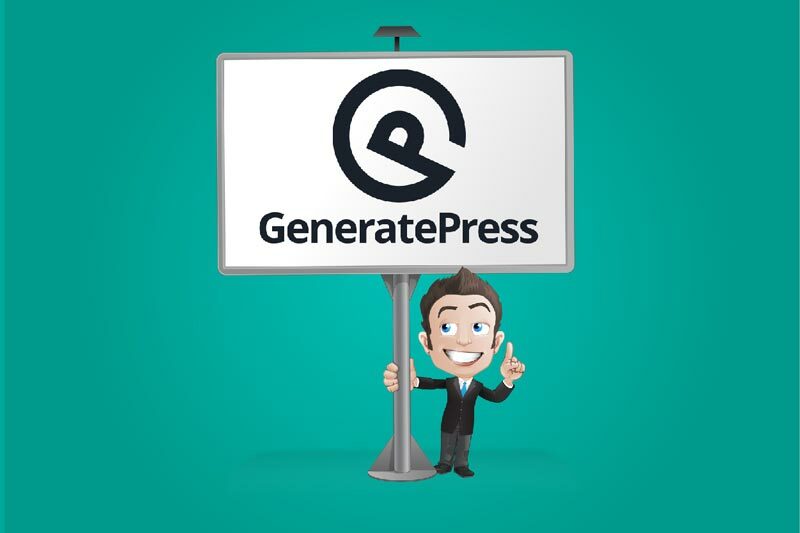 The coding of GeneratePress has been independently reviewed by the WordPress community leader and uses the most stable and up-to-date coding standards. Once again it would seem that GeneratePress has its finger on the pulse and doesn’t disappoint. Within the GeneratePress site is extensive documentation all rolled into a knowledge base for both developers and beginners. Other themes that I have reviewed only offered one-to-one email support which meant that I wasn’t able to search for my question that someone had asked before. 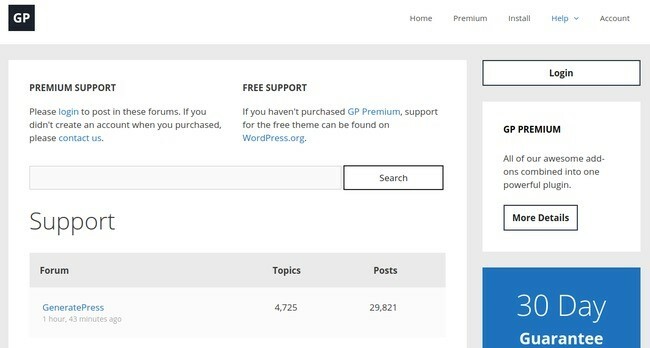 Those who are using the free GeneratePress theme are able to get support via the WordPress.org support forums. 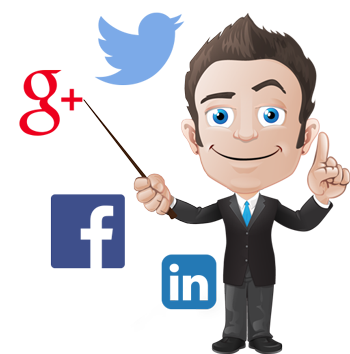 Generally, the threads are answered with hours and resolved extremely quickly due to the theme author being very active on there. Another helpful idea is to browse the forums, but remember, you aren’t able to post on them. If you have purchased GeneratePress Premium or any of the add-on plugins you will be given access to post on the GeneratePress site forums. Again, the response time to threads is very quick. The replies are always helpful and friendly. What I really liked was that nothing felt like too much trouble, even if a daft question was asked, you didn’t feel like you were wasting their time and they didn’t make you feel like an idiot. 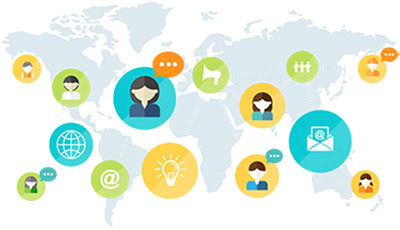 It’s clear that your question has been thoroughly read and understood as the replies are answered in detail and step-by-step, often with custom solutions being offered for specific requirements. The developer (Tom) often hangs out on various Facebook groups (such as GeneratePress and Elementor), and it isn’t uncommon for him to reply to threads and take on board requests for features and users opinions. GeneratePress is completely FREE, yay!! However, no doubt you will want the add-ons included. So, for the very reasonable price of $39.95 you can get all 14 add-ons and can use it over on unlimited websites (probably best to read that bit again), plus receive one year of updates and support. It’s a no-brainer at $39.95 it’s a deal, it’s a steal its sale of the *******century (sorry, I’m going off on a tangent again). Once a year has gone by, you can renew your license again (including a 40% discount) to continue receiving updates and support. And if you decide not to? No problem, the theme will simply continue working perfectly, and unless you actively pay for a renewal license again, then you won’t be charged again after a year. 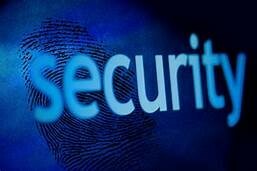 With every theme provider, you find there will be ones best suited for some and not for others. Each one is different! Hence why there are so many! GeneratePress is the ultimate ‘dream theme’ for budget marketers, as it is completely FREE. It is the perfect choice for those who are just starting out and have to watch the pennies. 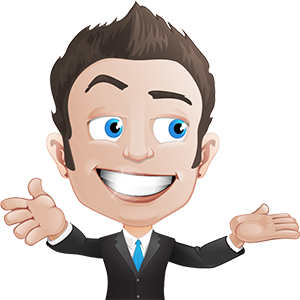 Even if you choose to upgrade to include all the add-ons which can be used over unlimited websites you will still only need to part with the ridiculous sum of $39-95 (there is even a 30-day money back guarantee). It offers a simple theme which does loads of things without the huge price tag. GeneratePress was developed with simplicity at the forefront which makes it the ideal choice for beginners. It is packed with a whole heap of features but requires a very low learning curve and for those that do need help the support offered is second to none. Customization is done with simple clicking which means that your theme is bespoke and doesn’t give you any headaches. Users will have access for a whole year to every add-on that the developer offers plus, premium users will have access to additional ones released during their sign-up time. This theme is a fabulous ‘out of the box’ one and is elegant and minimalistic which you can’t help but fall in love with. This theme is perfect for developers and even those who are experienced with at least one page-builder plug-in. 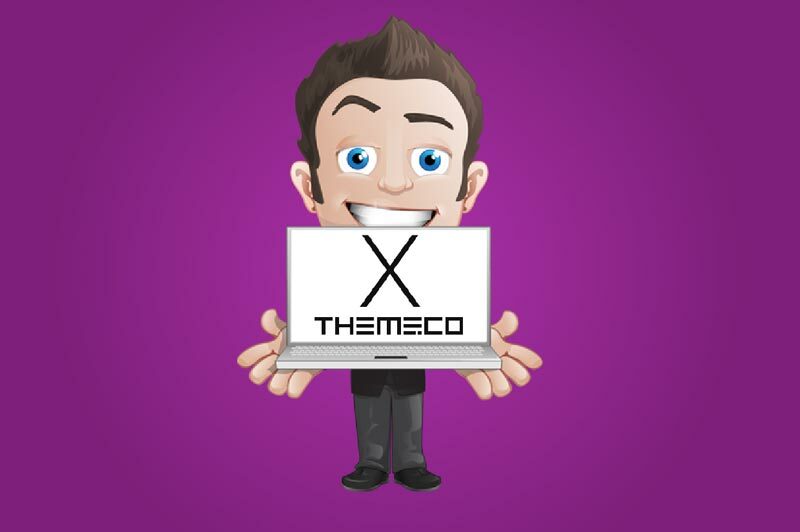 There is a whole heap of features that cover everything you would expect a premium theme to offer. The theme offers loads of flexibility especially as it doesn’t interfere with any plug-ins. GeneratePress is a perfect theme for those who are looking for something flexible and lightweight. It’s not overloaded and bloated out with tons of features like other themes. It’s an excellent choice for those who are looking for a basic but well-developed theme and one that they can customize themselves. For those who don’t want or don’t know how to code but are looking for more customization, then they should consider purchasing the GeneratePress premium membership which will provide access to all the addon plug-ins. If you’re looking for a theme that offers super-fast and friendly support, then GeneratePress is a must-have for you. What is an added bonus, is that most of the time, the advice is coming directly from the developer. 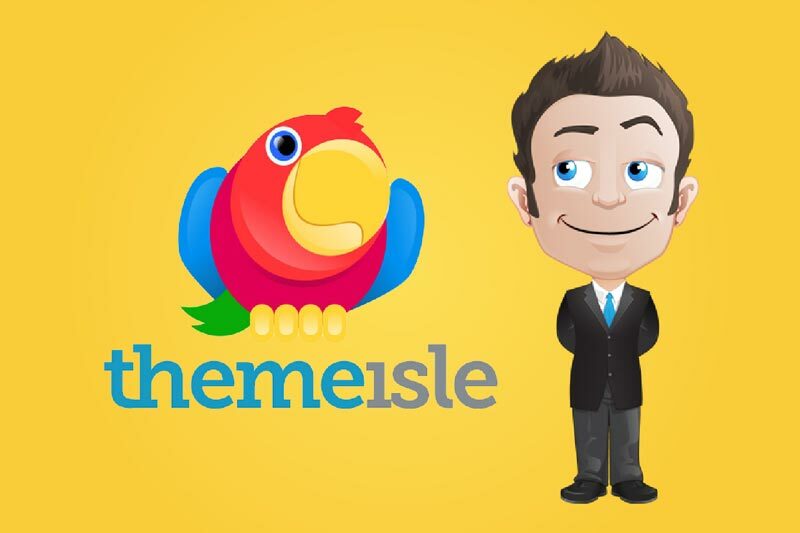 I can honestly say that this theme covers all levels of marketers, is excellent value for money and is the ‘superhero’ of themes. Are you going to purchase GeneratePress or are you already using it? Feel free to leave a comment below, and we can see if I can help…. or check out the other reviews like Divi or Genesis!